My work Hybrid Reef has been selected for this exhibition. ‘Our fifth biennial Petite – Miniature Textiles exhibition goes from strength to strength, with artists from around the country participating in this project, displaying contemporary textiles that are no larger than 30 x 30 x 30cm. 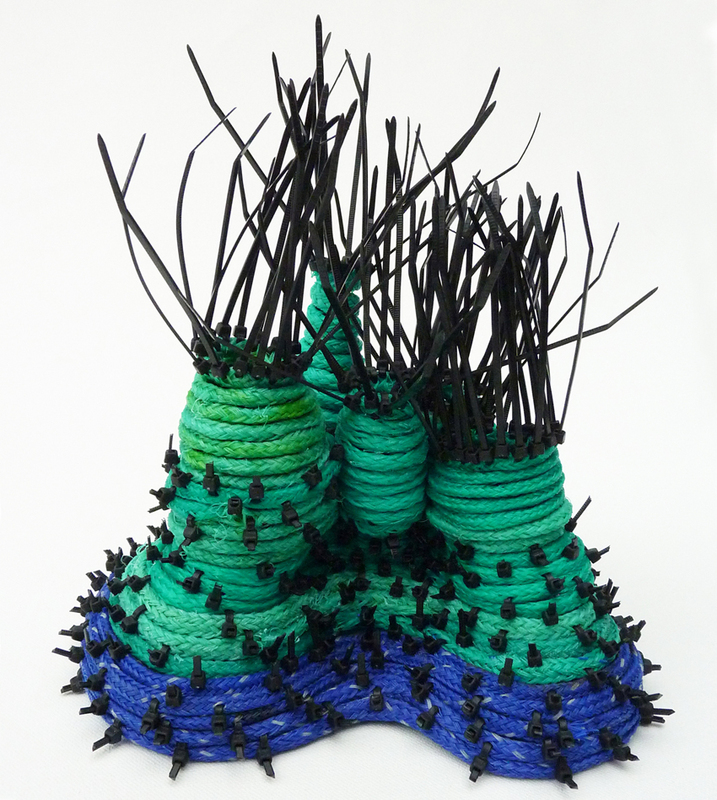 This entry was posted in Uncategorized and tagged Carmel Wallace, climate change, construction, contemporary art, contemporary sculpture, contemporary textiles, environment, exhibition, fishing ropes, Petite Miniature Textiles, reef, small sculpture, Wangaratta Art Gallery. Bookmark the permalink.